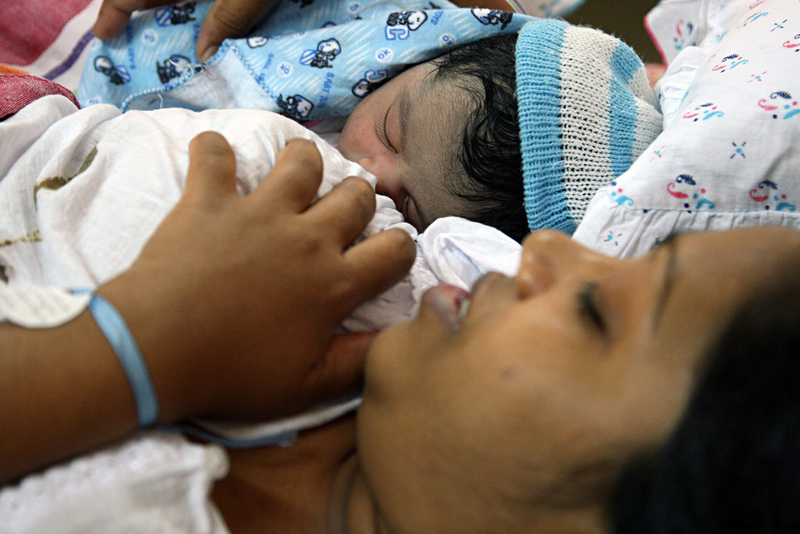 A study has examined the failure of Sri Lanka’s 2011 National Strategic Plan for Maternal and Newborn Health to allow women to have birth companions. The researchers, who were themselves much involved in getting birth companions into the Strategic Plan, describe the denial of a woman’s right to a birth companion as dehumanising – the focus on safety has marginalised family from one of the most important events of a woman’s life. The study carried out a survey of 62 obstetricians, the people who have power to decide whether women can be with family or not during a birth. fear of interference by labour companions. 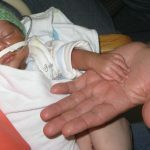 Obstetricians in large facilities, with more than 300 deliveries per month, were even less likely to allow birth companions. Public hospitals in Sri Lanka are very busy: 100 hospitals manage 320,000 deliveries a year. 78 obstetricians did not accept the invitation to complete the survey. It is unlikely that this group is any more likely to be in favour of birth companions than those who did reply. Sri Lanka is considered a global success in relation to maternal and newborn health, with health indices in keeping with countries that have ten times its gross domestic product. 99% of women giving birth receive skilled attendance at birth. Following the survey, the research team are organising workshops for health professionals on this topic during 2018.They are organising promotions in local newspapers and producing posters to promote birth companions. 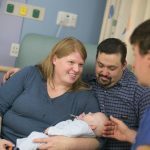 The researchers focus only on female birth companions and communicate doubts about men at the birth. However, the WHO Standards for improving quality of maternal and newborn care in health facilities (2016) specify that the right to choose who their birth companion is rests solely with the woman giving birth. Very large numbers of women choose their husband/male partner when they are given a choice. The challenge here is the extent of privacy needed to allow male birth companions: most public facilities have beds very close to each other divided only by curtains. Photo: World Bank Photo Collection. Creative Commons.